Clal Insurance Enterprises Holdings Ltd. (Clal Group) was established in 1987 as a provider of insurance and long-term savings, including non-life insurance, health insurance, pension and provident funds for private and corporate customers. Clal Group employs 4,000 people and works with 10,000 independent insurance brokers, effectively positioning Clal as one of Israel’s leading insurance, pension, and financial services groups. 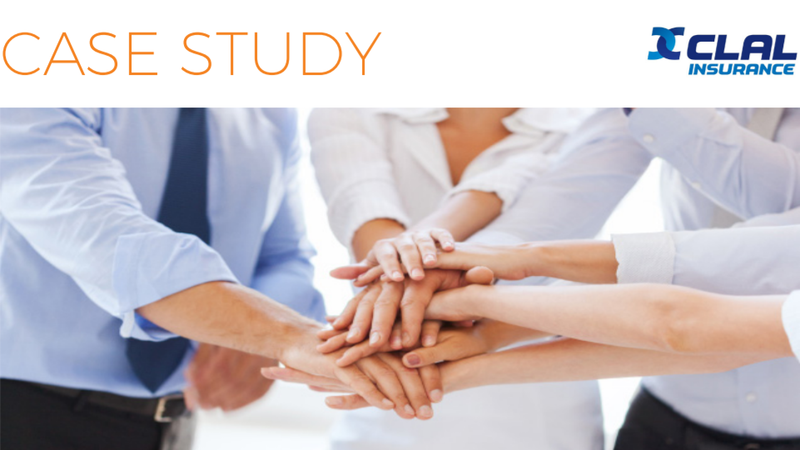 In this case study, explore how Clal Group used Stratodesk’s software to cut costs by 80% and rapidly deploy NoTouch onto 1500 devices.